Pune to Mumbai Airport Cab |Taxi | Innova @3100/- Including toll. Pune To Mumbai International Airport Drop. 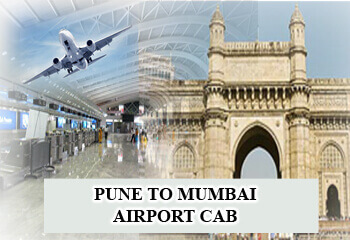 Why Pune to Mumbai Airport Cab is preferred by travellers? Travelling between Pune to Mumbai Airport Cab Drop become very much smoothing and peaceful. Thanks to the car rental services offered by car rental companies! 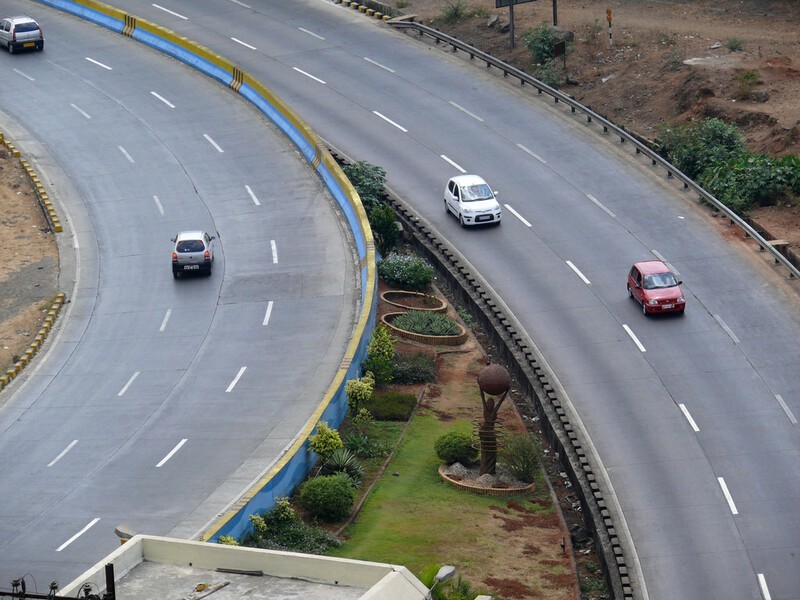 The launch of Pune-Mumbai express highway in 2002 can be considered as a big boon for travellers between this two cities. It has helped many companies to transport goods more efficiently. For people who like travelling, using a cab to travel from Pune to Mumbai Airport Taxi is an all-together different experience. You can comfortably sit and enjoy the scenic beauty while travelling through the Ghats. Travelling through the hill stations – Khandala and Lonavala from a car is liked by many travellers. Also the highway is filled with many good eating joints. One can get down whenever they want while travelling through a car to eat at those particular restaurants. This can be only possible if you travel from your own vehicle or use the Pune to Mumbai Airport Drop Cab. Pune is a sprawling city in the western india. Pune is known as Cultural capital of Maharashtra. Pune is the second largest state of Maharashtra after Mumbai. The headquarters of Indian Army's Southern Command is located in Pune Camp. The Pune airport is a civil enclave operated by the Airports Authority of India . The airport have both domestic and international flights. But it operate mostly for domestic only few international flights are operated from Pune. So every one visit Mumbai Airport . You can also share cab with other travellers. This facility is provided by few cab services. It reduces cost and you travel comfortably through a car at a very less price. People who cannot afford to book a whole taxi for themselves can always consider this option. Secondly using cab services to reach the Mumbai airport is always regarded as the smart option by travellers. By using the Pune to Mumbai airport taxi, one can directly reach the airport from his/her home. Some of the cab rental service companies go to the extent of keeping a tab of the flight arrival and departure status. They accordingly take care of all your travel needs. These Pune to Mumbai airport Drop service providers give prompt and reliable service. Some of them provide hourly shared cab services to airports. One can conveniently booking these services by calling or by operating through the web/mobile app. They can pick you up as per your convenient time. Convenience plays a key role in determining the mode of transport and cab rental service score highly when it comes to it.